If you haven’t started your income tax return, now would be a good time. The deadline for income tax returns is 31 October, so it’s definitely time to get a wriggle on. 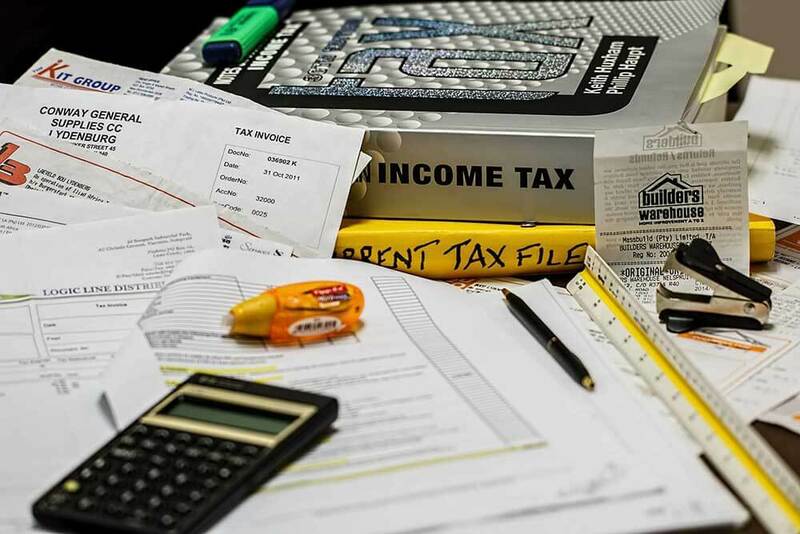 The first thing you need to do before you even consider filling out your tax return is to make sure that you have all the information that you will need at hand. Better yet, get in touch with Dexterous Group and have it all done for you by our dedicated professional team of accountants. We offer affordable and reliable solutions to people who want their personal tax returns filed on time and error free. Our team will also advise you on what you need to pay income tax on, as well as what you can claim back from the Australian Tax Office. If you engage Dexterous Group as your tax agent before 31 October, you will benefit from an extension. Private health insurance policy statement – Information needed to complete the private health insurance section of your tax return. If you are lodging your own tax return, you have until 31 October 2018 to do it. If you decide to use Dexterous as your registered tax agent, you will need to contact us before 31 October. Call us on 02 8072 0695 or send us an email on hello@dexterousgroup.com.au.